From humble taverns and restored coaching inns to luxurious country house hotels, Wells and the surrounding area has plentiful options to choose from. Perfect for an indulgent weekend or a special occasion. 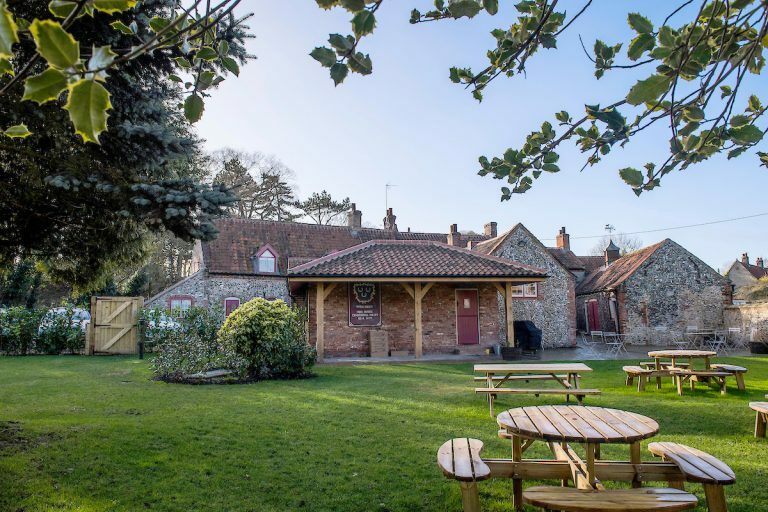 The Three Horseshoes is a haven in North Norfolk for people who love pubs with real character. Situated in an idyllic village location, The Horsehoes dates back to 1725. Family-owned and run, it offers a warm welcome to all visitors. Savour the atmosphere in the unspoilt bar and dining rooms, or soak up the sunshine in the spacious walled garden. Enjoy simple, unfussy food, made with the best local produce, local ales and fine wines. Accommodation comprises six stylishly refurbished en-suite double bedrooms, with their own dedicated reception. Breakfast is served in the Blue Room, one of the oldest in the pub. A former coaching inn, the hotel is tucked away on the edge of a tranquil tree-lined green. 12 luxury en-suite bedrooms. 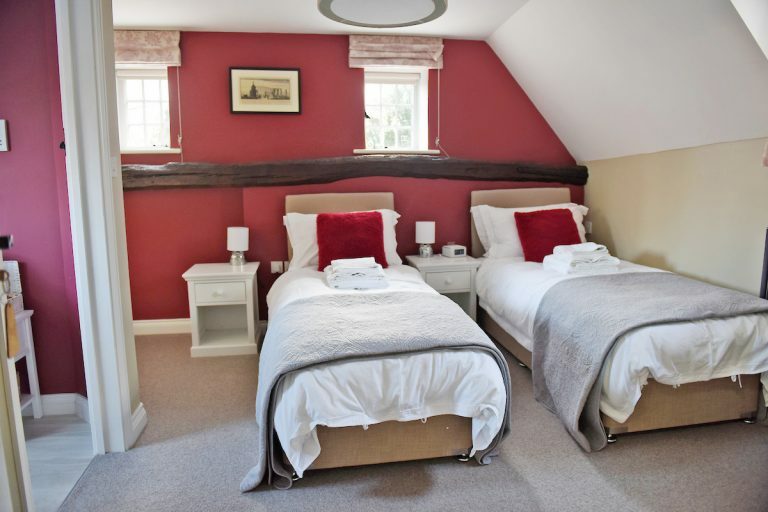 The Globe Inn has seven, light and airy rooms, all en-suite with tea and coffee making facilities. An intimate country house hotel with its origins in the 17th century, located two miles from Blakeney. Traditional village pub and restaurant with modern, eco-friendly hotel rooms in a light and airy extension. 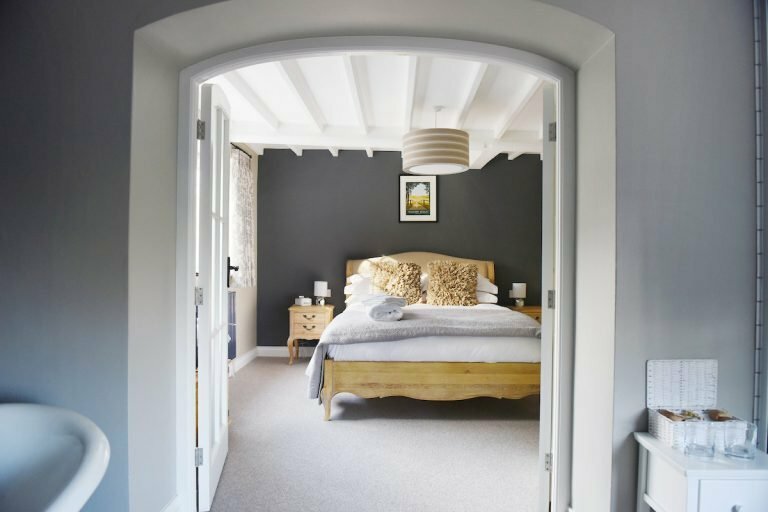 A hotel in Little Walsingham offering original features and modern-day comfort in its bar, dining rooms and bedrooms. 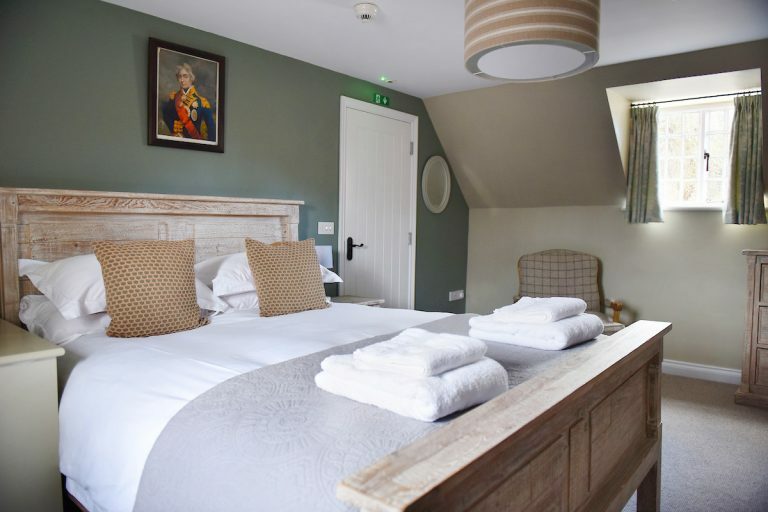 Located opposite Holkham Beach and National Nature Reserve, The Victoria is a dog friendly traditional inn with 20 bedrooms. Coastal hotel, restaurant and bar on the North Norfolk coast with a view over the Titchwell marshes. A luxury boutique hotel located in Burnham Market. It has sixty two bedrooms, two acclaimed restaurants and Beauty Spa. Superb drink, food and accommodation, set in the heart of Burnham Market on North Norfolk‘s beautiful coast. An award winning inn gloriously situated on the marshland coastline of North Norfolk at Brancaster Staithe. A luxury hotel with its quayside location and magnificent views across the estuary and salt marshes to Blakeney Point. A little haven of calm with a touch of years gone by tucked away in the heart of the idyllic village of Blakeney. A stone’s throw from the beach at Old Hunstanton, with an intimate restaurant and comfortable accommodation. Restaurant, bar and accommodation in Thornham on the North Norfolk coast. Norfolk Dining Pub of the Year 2013-2016. A friendly hotel, pub & restaurant in Thornham on the North Norfolk coast. Family rooms and dog-friendly. 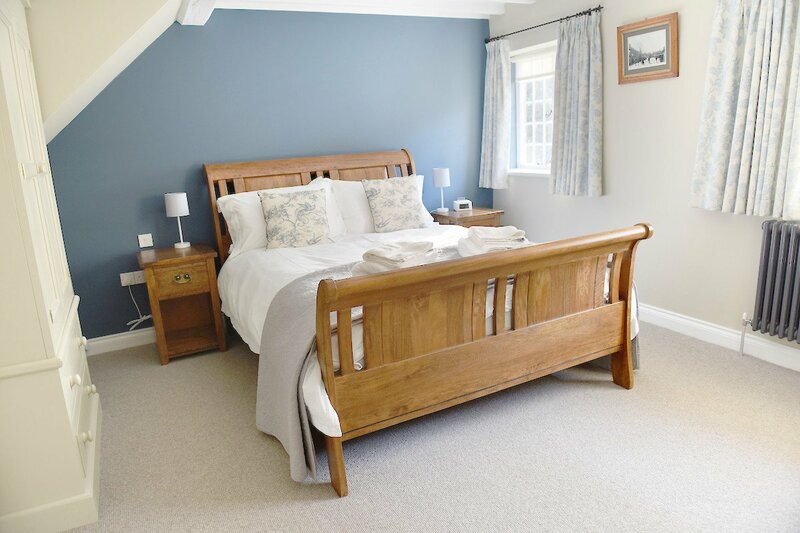 A friendly hotel, restaurant & pub on the beautiful North Norfolk coast in Thornham. Restaurant, pub and rooms at Burnham Overy Staithe. Perfectly situated up from Blakeney Quay, a stylish, modern pub with 9 charming, characterful bedrooms. 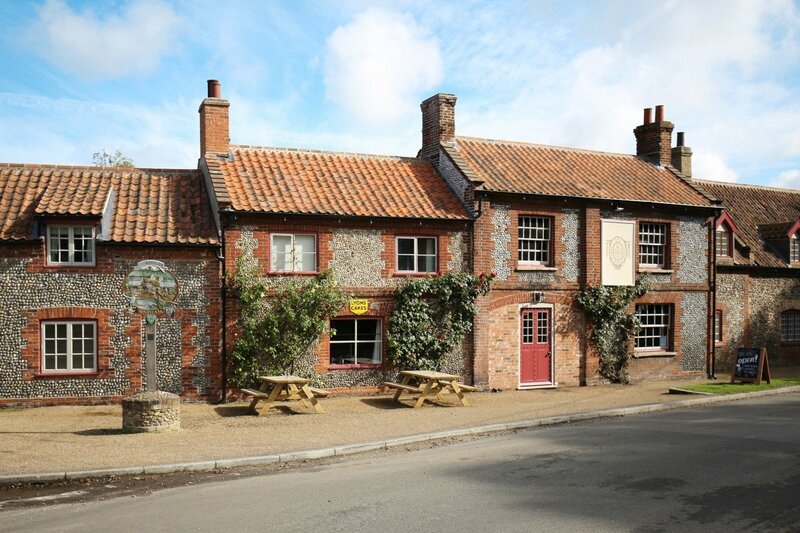 Overlooking the picturesque green in Cley, this traditional pub has 2 bars, a restaurant and en-suite double bedrooms. Award winning pub, restaurant and rooms near Blakeney. Two AA Rosettes, luxury accommodation, dogs welcome. Since 1650, a place to meet friends and family, celebrate in style and stay for a break in the centre of Holt. This luxury country house hotel is in the heart of the Kelling Estate near Weybourne. The only beachside hotel in North Norfolk located in the picturesque seaside town of Old Hunstanton. Based in Brancaster, the hotel offers boutique stays in 9 beautifully appointed en-suite rooms. Based in Letheringsett and surrounded by countryside, this upscale inn is nestled just outside the bustling town of Holt. An award winning rustic-smart gastropub set in Stanhoe, serving the best in local produce and East Anglian ales. This rural manor house hotel is close to Old Hunstanton beach and near to Hunstanton Golf Club. Based in Old Hunstanton, a delightful Norfolk coast hotel, restaurant and bar serving tasty locally sourced food. The Dales lies in its own sheltered grounds on the edge of the quiet village of Upper Sheringham. An Edwardian Hotel set in the coastal town of Cromer. All rooms have sea views looking over the famous Cromer Pier.